Graphic of the Parkscore(tm) methodology from the Trust for Public Land. • the number of playground spaces. Maybe a score system like this is helpful to localities, in raising the bar for quality of service. Maybe not. I think that having DC ranked as fifth best in the country for urban parks will reduce the demand to do better, because the city can argue it's doing fine, even though I would argue that DC's parks, recreation, and cultural planning activities are deficient, and under-serve citizens, and the potential of the city to be a truly great place to live. DC has some "unique" issues in that many of the city's park spaces are controlled by the federal government, the National Park Service--90% of the city's parks lands are controlled by the NPS. Local citizens have limited input into the operation of these parks, and the Park Service is significantly underfunded, especially as it relates to the parks and how they serve local, as opposed to national, audiences. Another problem arises from the fact that the city doesn't have a parks master plan (something that I testified about earlier in the year) but apparently the city is going to develop such a plan in the next fiscal year). Typically such plans wouldn't provide guidance with regard to the federal parks, but if the city's parks plan doesn't, then resident interests won't be adequately represented when it comes to parks since 90% of the city's park spaces are managed by the federal government. This really matters. At a session last week at the American Institute of Architects national conference, someone commented about how DC's significant construction boom over the past decade was not, for the most part, accompanied by any significant increase in park type space. This is true and I think in part is the result of the failure to have a parks master plan, but also resulted from a failure to have adequate processes in place for parks, recreation, and community spaces as part of the "small area planning process" (DC doesn't do full-blown neighborhood or sector planning). I know this was the case for both the H Street and NoMA plans, where future opportunities to add open spaces in the commercial districts were ignored--not deliberately I don't think, but because the lead planners and consultants didn't address parks issues as a matter of course. 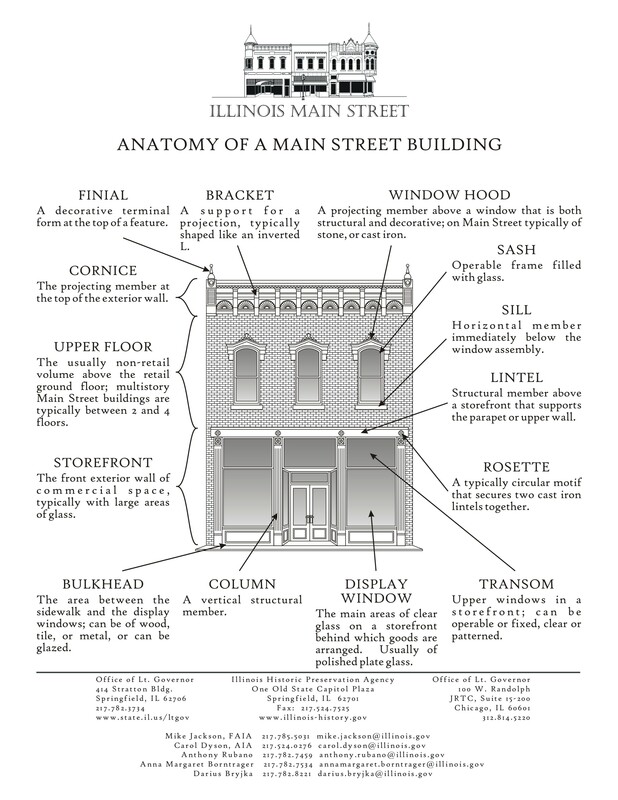 By the time buildings started getting developed, it was often too late to add space back. So questions concerning "who" provides the park, the services provided, whether or not a parks master plan is in place, whether or not parks plans have high quality frameworks for the types of parks and recreation facilities provider and level of service guidelines aren't covered in the TPL report, and this can "encourage" a failure to dig deeper into the issues that shape local community parks--AND RECREATION--agendas and plans. Note that the tension between parks and open space provision and space for recreation--passive vs. active parks use--has existed from the beginnings of the US parks movement and the park spaces created by Frederick Law Olmsted, beginning with Central Park in New York City in the 1870s. The data element "median park size" is somewhat of a concern, especially when you are ranking cities, because the issue is providing the right types of spaces for the area. Neighborhoods and commercial districts in cities have different needs for park and recreation services than are typically provided by a large park, which tends to serve large areas, and has a service profile focused on larger areas of a city (or county). A comprehensive parks plan for a city or county has an even wider range of spaces within the typology, which will be shaped to a particular community's spatial conditions, location within a metropolitan area, and natural resources. So a plan for Miami will differ from that of Fort Worth or Washington, DC. 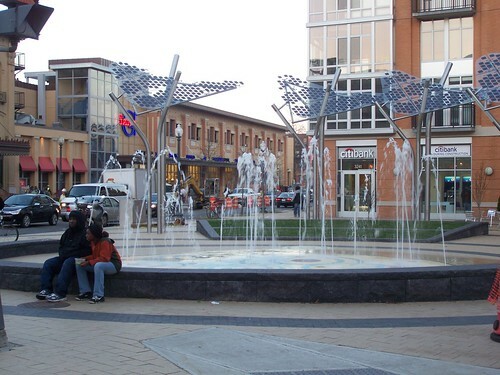 I wrote about this in 2008 with regard to the failure to plan more widely for parks and recreation spaces in DC in this post, "Prototyping and municipal capital improvement programs." And playgrounds are an issue, as was indicated in the TPL report concerning DC. Many neighborhoods don't have parks close by, so by default, playgrounds at local schools serve--if the school sets up the playground in this way--as local parks. Many school playgrounds are being renovated out of community, not school management, initiatives, such as at JO Wilson Elementary School in the H Street neighborhood. Traditionally, unlike cities such as Denver and New York City, DC Public Schools haven't been very open to making playgrounds spaces for community use outside of school hours. And some communities have detailed agreements between the school system and the parks and recreation department so that space at the school is available to the public at other times of the day. Another concern is the provision of shared use paths as part of parks systems, but maintaining access to these assets as part of the transportation network. This is a constant tension within parks and transportation planning. The Star-Telegram article quoted a representative from the local group Streams and Valleys, on how if Fort Worth's extensive network of trails were included in the data analysis, then the city would have been ranked higher. 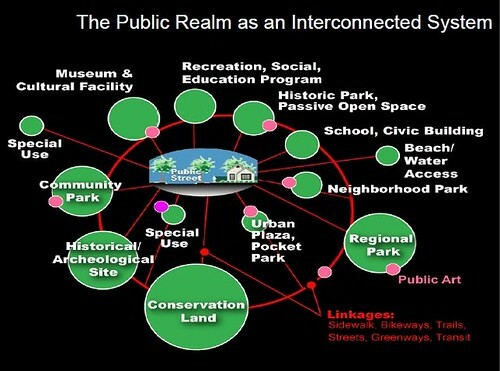 I could go on and on with issues that I think need to be considered for 21st century parks planning. And probably no community parks plan includes a wider ranging consideration of "democratic spaces"/spaces for participation in a planning context where most space is provided by the private sector, and communities are economically hard-pressed to operate parks or to add new, flexible spaces that can serve citizens as residents and as participating members of their communities.